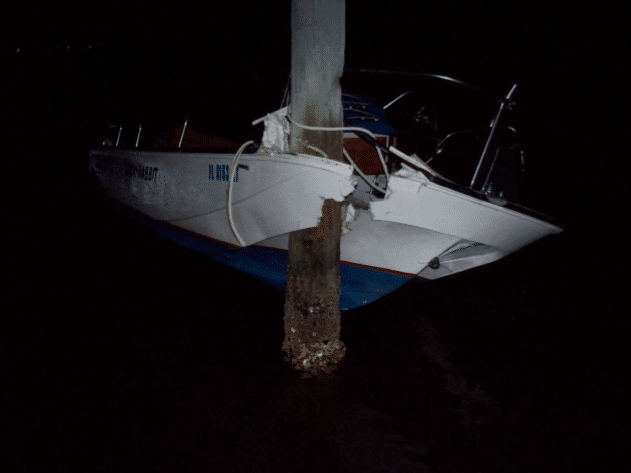 The call for service came in about 1:40 AM on Tuesday, April 7, 2015 after a resident called 911 regarding a boat that collided with an object in the intracostal waterway. The resident calling from a home in Redington Shores reported a loud crash in the waterway. Fire & Rescue District (PSFRD), Sunstar Paramedics, Florida Fish and Wildlife Conservation Commission (FWC), Pinellas County Sheriff’s Department and US Coast Guard (USCG) were all dispatched to the scene. 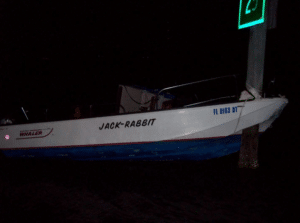 The Florida Fish and Wildlife Conservation Commission Officer Tom Enos was dispatched to channel marker #25 in Redington Shores where the vessel struck the marker pole. The vessel was a 1983, 16 ft Boston Whaler 70 HP with one occupant on board who has been identified at 62 year-old Don B. Arnold of Redington Shores. Upon arrival, land based crews observed a boat that impacted into channel marker 25. Both Seminole Marine 29 and PSFRD Marine 27 arrived on scene shortly thereafter to find one occupant aboard the vessel. According the FWC, the sole occupant, Arnold, was transported via Sunstar Paramedics to Largo Hospital with head pain including lacerations to the side of his head. He was discharged from the hospital about 6 AM the same morning after Arnold he received X rays, a CT scan, fluids, medical blood draw and stitches on the right side of his head. FWC made sure that the vessel was secure in place and that USCG was notified of the potential navigation hazard. Additional details of the crash were obtained by IONTB in the form of an official crash report. Arnold stated that prior to the accident he had been operating his vessel as a short test run in preparation for use the following day. As Arnold was heading South in the Redington Shores ICW at approximately 30 MPH, he began a 180 degree left turn to head back towards his residence. As he started his turn, Arnold struck green channel marker #25 head on with his vessel. 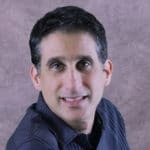 Arnold stated that upon impact he was ejected from the vessel, hit his head on something (causing the lacerations on the right side of his head) and was stunned to find himself in the water. Arnold then swam back to his vessel, climbed on board and awaited help to arrive. Arnold was not wearing a PFD, but was able to swim. 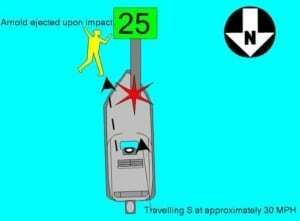 Arnold also stated that he had not been using a light to find the channel markers even though it was dark out. Arnold had his vessel recovered the next day on April 8, 2015. Officer Thomas Enos met with Mr. Arnold about two weeks later at his residence and issued him a citation for careless operation of a vessel. On its very first day, the City of Seminole Fire Department Marine 29 was activated and provided essential support for this water rescue. Crews from Seminole Fire Rescue had been working on extensive training and operational protocols which just completed. Crews on duty that evening were quickly able to utilize their new training in a real rescue operation. 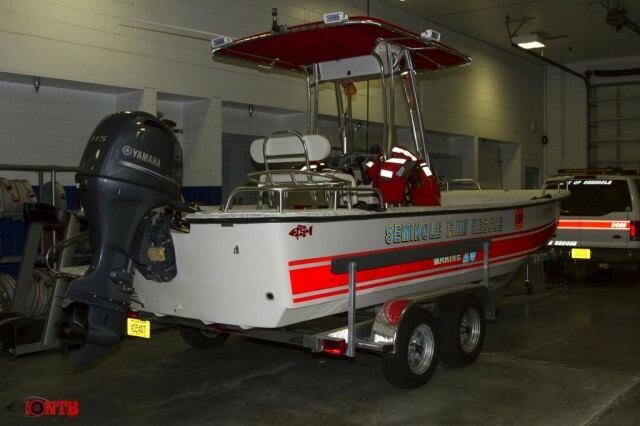 Marine 29 is just one more asset to the residents of both the City of Seminole and all of Pinellas County. Remember, next week is National Safe Boating Week (May 16-21). Start making smart decisions today on the water including always wearing a properly fitting life vest and operating your vessel in a safe manner appropriate for the current conditions.